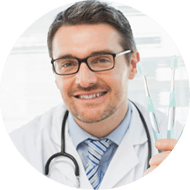 Our quality web visitors want to find top doctors in their area, let’s make it easy for them. Why The Webs Oldest Braces Website? 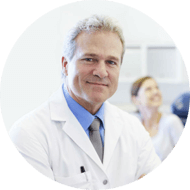 As one of the oldest dental websites in existence, we know what it takes to send our doctors not only more leads, but high quality leads. Our brand says it all, we are about information and giving your potential clients what they need to make educated decisions. 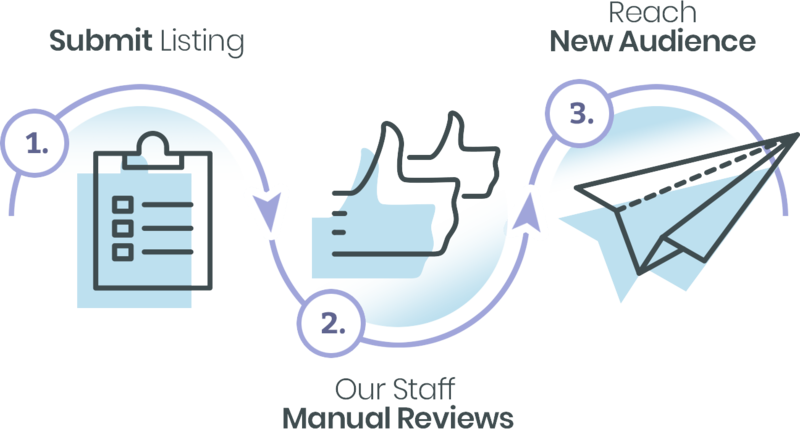 As the most trusted resource online in the braces and dental industry we are committed to quality through all manual review processes. I found BracesInfo.com in my search for websites to help grow my rankings. 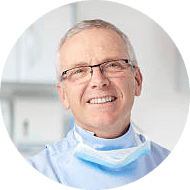 As an orthodontist, I couldn't find a better fit that adheres to the quality and standards that I practice everday. I have received several leads from this site and I would say some Google juice as well. I will keep this listing for a long time. Being associated with BracesInfo has given my practice a slight edge over others. When I submitted my listing I recieved a call from Sarah and she told me about that they don't just accept every John Doe out there. She asked some great questions to ensure my practice met their standards. This is how the Internet should be. I take my marketing dollars very very seriously. I spend a lot in Google Ads, Facebook Ads and even Youtube. So when I found BracesInfo I was excited to give it a try. I noticed the sites diretory pages ranked really well in Google, so I was pretty sure it would be a good. Not long and we had a lead.